Your two-year-old and you prepare for pre-school together. Fosters independence and peer socialization. 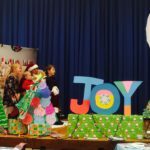 Prepares children to excel in kindergarten. Long Hill Children’s Center is a high quality Early Childhood Education Center offering a developmentally appropriate Preschool Curriculum for three and four year olds through activities in math, science, pre-literacy and creative expression which nurture the cognitive, social, emotional and physical growth of each child. We strive to provide children with a rich and varied pre-school experience in a loving and safe environment. 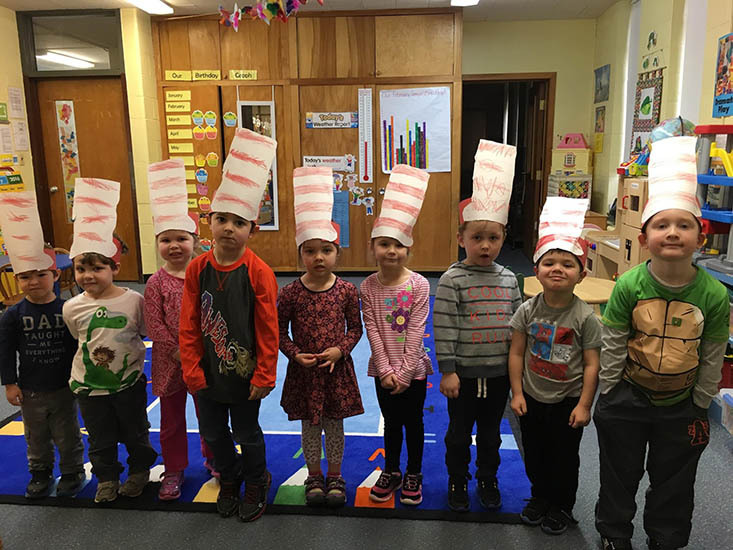 Long Hill Children’s Center is a high quality Early Education Center offering a developmentally appropriate Preschool Curriculum for three and four year olds, and now also a Pre-K Five’s Program, through activities in math, science, social studies, language, literacy and creative arts. LHCC has been an integral part of the community for over 44 years. The school has responded to the needs of the community and now serves at least 100 families. In response to the needs of working families, LHCC opened a Full Time Program in 1986. In the past 30 years approximately 4,000 children have gone through the program to become successful and enthusiastic learners. We have strived to develop children’s self-confidence and independence and to instill self-respect and respect for others. In partnership with Families, Caregivers and the Community, we provide a loving and safe environment to support our children. 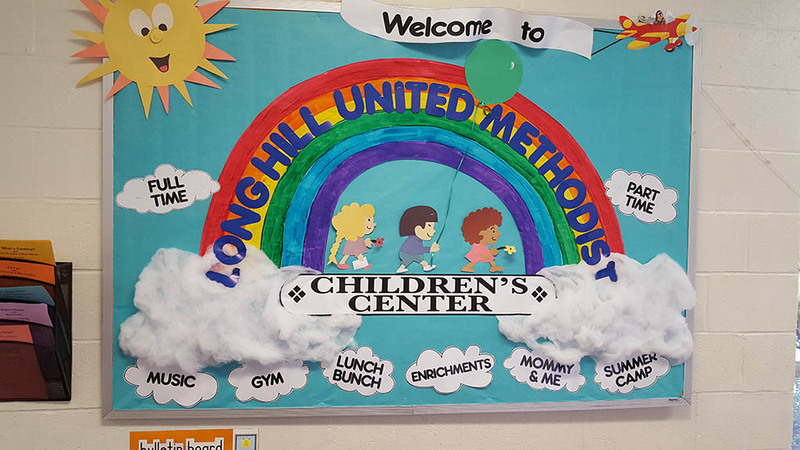 We have been part of the Long Hill Children’s Center community since 2010. It has been such an enriching and warm experience for all of us. The Long Hill staff is always friendly, patient and supportive. My daughter entered kindergarten with confidence and my son is now ready to do the same. We will always have such fond memories of this wonderful school. I can’t think of a better introduction to schooling than Long Hill Children’s Center. Read more about the Summer Programs and apply today! We review and accept applications on a rolling basis. Click the button below to read more about our philosophy and download an application for enrollment!